Press out, put together and display! 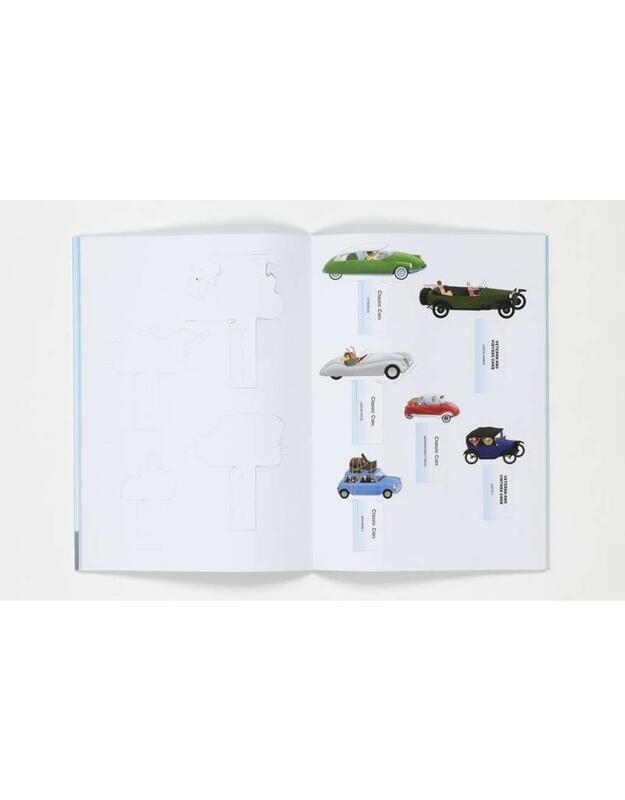 A press-out display featuring a timeline of vintage, classic and modern cars . 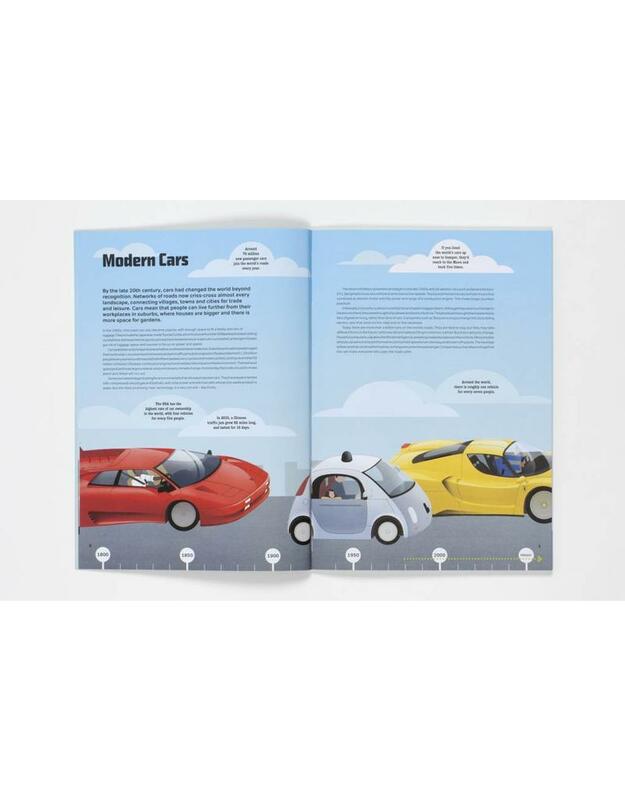 Read about the history of the car, from its invention in the 1880s to today's supercars. A press-out display featuring 20 dinosaurs and the different periods they lived in. Find out all about cars with this beautiful and unique display timeline. 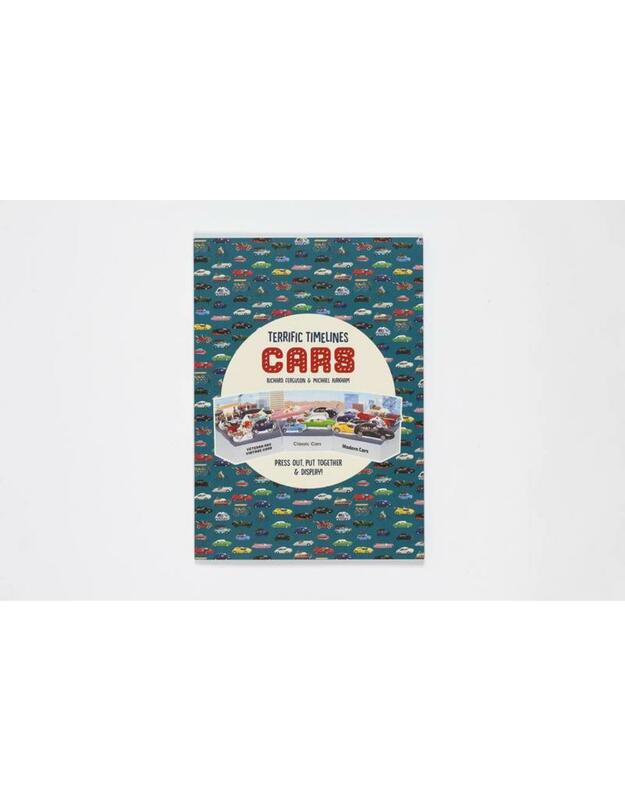 Featuring twenty of the most famous and iconic cars from their invention in the 1880s to today's modern supercars, each car has its own factfile and press-out model to add to your ultimate car display. 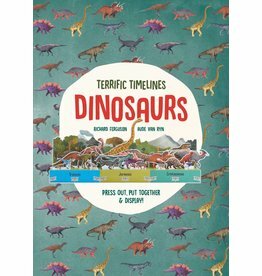 With stunning illustrations by Michael Kirkham, this ingenious and eye-catching timeline slots together easily to brighten up any shelf, mantelpiece or school display. Richard studied graphic design at Central Saint Martins. 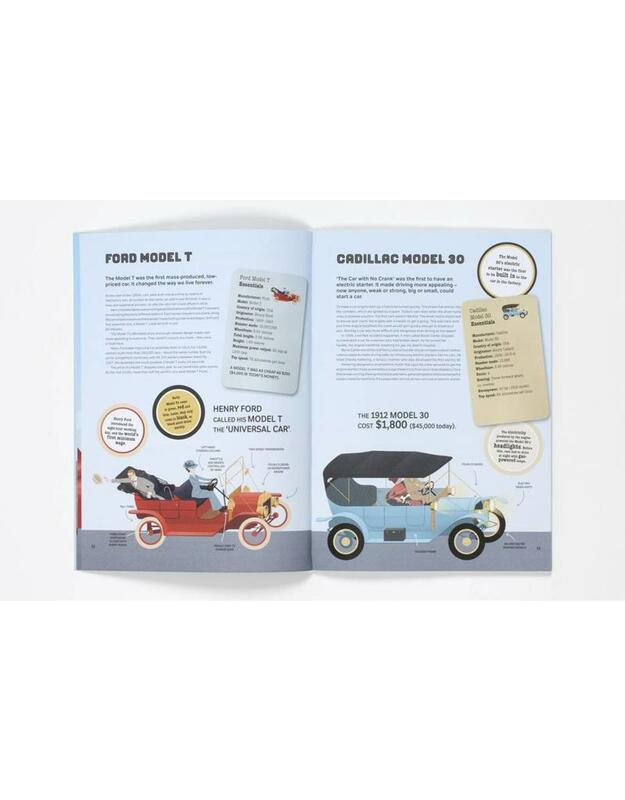 He has paper-engineered and collaborated on over 150 children’s books and developed ideas for television adverts, corporate presentations and novelty packaging. Michael Kirkham is an Edinburgh-based illustrator whose work has been featured in numerous publications including The New Yorker, Wallpaper and The Wall Street Journal.